Recreating Eden: Robertson Versus Thomson Settlement: Great News for Writers, But What's a Fair Contract? Mary Smiling over All the Good Reviews! Katia Grubisic writes in the Montreal Review of Books: "Mary Soderstrom might just be my new favourite writer. She’s been writing for years, and we’ve been reading her for years, but meeting her reveals an energy that is contagious, and a humility that should be. Soderstrom in person is as unassuming, open, and delightful as she is erudite and elegant on the page.... "
This just in: a terrific review of Road through Time in the April 15 Library Journal that ends: "VERDICT This accessible work about an integral aspect of human life is a must-read for all interested in society, past and present." 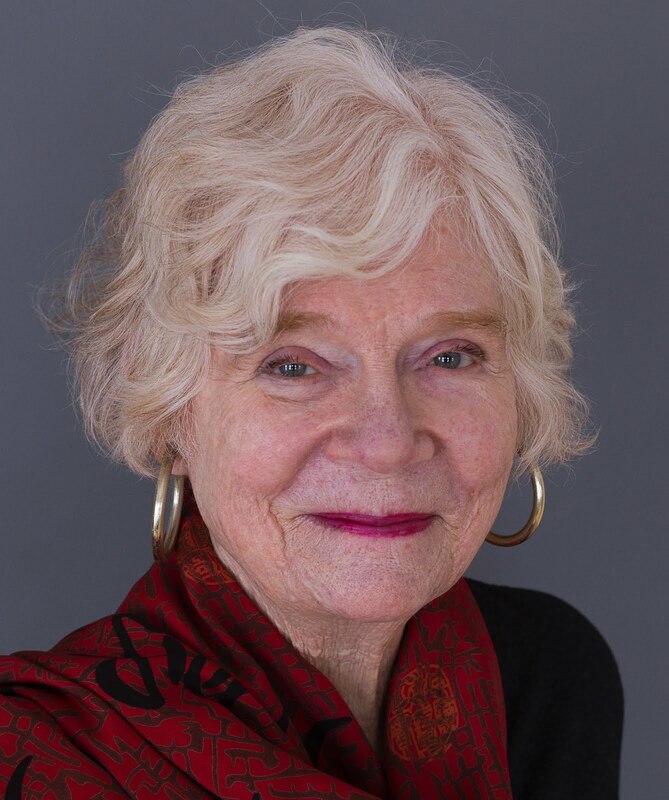 "Soderstrom constructs a...layperson’s guide in bright, conversational prose, skillfully using her own experiences and just-so stories about the peoples of the past as springboards to exploring humankind’s long history of migration." Publishers' Weekly"
Mary Soderstrom's fifth Non-fiction book is now available soon! It's always nice when people that you write about like what you write. 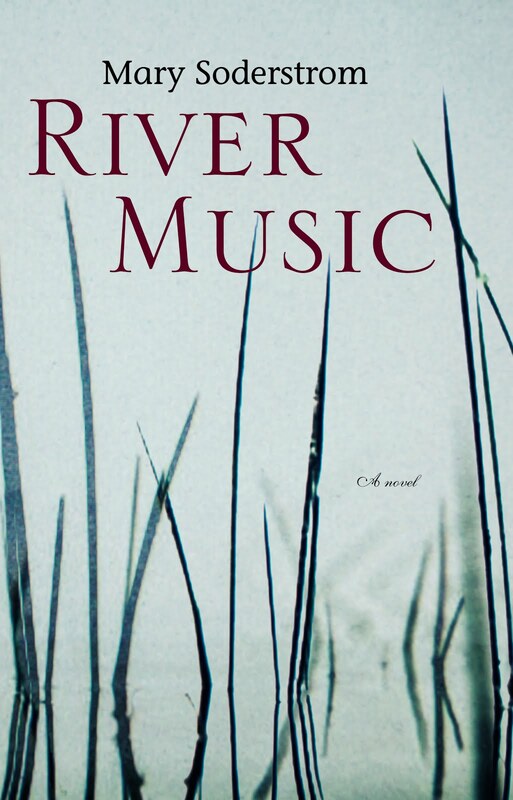 I'm no musician, and one of the big unknowns about River Music was what musicians might think. In fact, I was so unsure that I went out of my way not to ask musicians I knew what their opinion was. "Mary, I just finished River Music. I could not put it down. I related so much to the character of Gloria Murray and the plight of the young pianist. I loved it to pieces. " "Gloria, is tough and not always likable and yet, I had to recognize some of her difficult choices as merely typical of what a musician, especially a woman, has to do in order to succeed in the competitive world of music." "River Music nous emporte dans le flot d'une vie musicale riche en émotions. Dans un rythme fluide, Mary Soderstrom transcrit avec finesse la passion intime d'une interprète pour sa musique...difficile de poser le livre avant la fin." "Mary's book is a must. I finished reading it about 2 months ago and liked it very much. Her unbiased fresh perspective has opened my eyes to some of the most interesting aspects of the relationship between Portugal and Brazil and enlightened particular aspects of this latter country that make it, perhaps, the most amazing contribution the Portuguese have offered Mankind." António RochaGraça . "Soderstrom would readily admit that her general argument in favour of pedestrian-friendly communities is not a new one: walkability is a firmly established principle of sustainability-oriented planning. However, the book serves as a fine, up-to-date introduction to this still-pertinent issue. Soderstrom’s judiciously selective overview of the history of walking and its changing place in urban life (from Roman settlements to nineteenth-century Paris to post-war North American suburbs to newer master-planned communities in Brazil and Singapore) makes engaging, informative reading for the generalist or readers new to the topic." Maia Joseph in Canadian Literature: A Quarterly of Criticsm and Review. "Mary Soderstrom's The Walkable City addresses one of the most important environmental, economic, social, public health and foreign policy issues of our day that is also the most unexpected and simplest; building walkable urban places. 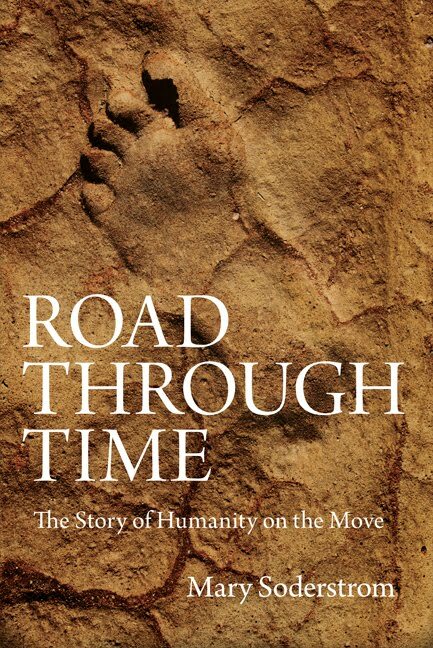 Using an approach I personally enjoy, taking a long historical perspective from pre-history through the various ages of city building, Ms. Soderstrom demonstrates that we as a civilization know how to build walkable cities. We just have to speed up our efforts." Rover Arts Finds The Walkable City "Ambitious"
Kevin Plummer of The Torontist calls The Walkable City "an easy-to-read book that presents substantial ideas that will continue to percolate as the reader explores his or her city." Kim Barry Brunhuber seems to like The Violets of Usambara a lot: his review "These diamonds are a girl's worst enemy" appeared in The Globe and Mail Saturday, June 14, 2008. He says "the novel is a wonderfully matter-of-fact portrayal of two pragmatic characters struggling to find themselves and reconnect with each other." Check it out. The book is available at independent bookstores and Chapters/Indigo stores throughout Canada and online through Amazon.ca, which will ship to the US. It Was a Great Week End for Jane's Walks! Mary Soderstrom est une écrivaine montréalais qui s'intéresse à la chose politique depuis bien longtemps. Québécoise et canadienne d'adoption, elle est anglophone, donc vos corrections de son français seront très bienvenus. All text and photos in this blog are the work of Mary Soderstrom unless otherwise indicated, and so are copyright in her name under Canadian copyright laws. Please have the courtesy to ask before you reproduce. Robertson Versus Thomson Settlement: Great News for Writers, But What's a Fair Contract? More good news on the electronic rights front: Heather Robertson and The Globe and Mail etc. have reached a settlement on payment for unauthorized electronic use of freelancers’ work. The case, you’ll remember, went all the way to the Supreme Court, which found that freelancers’ do own copyright unless expressly relinquished. Just what the terms are should become clearer on the weekend when there will be legal notices in the Globe and the National Post. At the moment, the figure of $11 million is what’s being talked about. That’s a tidy sum which should cover a lot of back payment. Robertson and her lawyers deserve much credit (and thanks from writers) for the long, tough battle they fought. The only disquieting things come in the fact that the defendants made no admission of wrongdoing, and in the quote from Sue Gaudi, the Globe's vice-president general counsel: "It is primarily a historical matter from the days before The Globe and Mail entered into written contracts with our freelance contributors. We value our relationships with our freelancers and are happy to move on." Decent contracts are one of the items high on the list of concerns in a similar case against The Gazette and several other corporations, which I'm involved in. The Electronic Rights Defence Committee just received authorization to proceed to class action, claiming not only unauthorized electronic use of articles but also forced signing of unfair contracts.